Purely Preschool is a weekday academy at Ringgold Church that provides a Christian learning environment for children 3 and 4 years old. 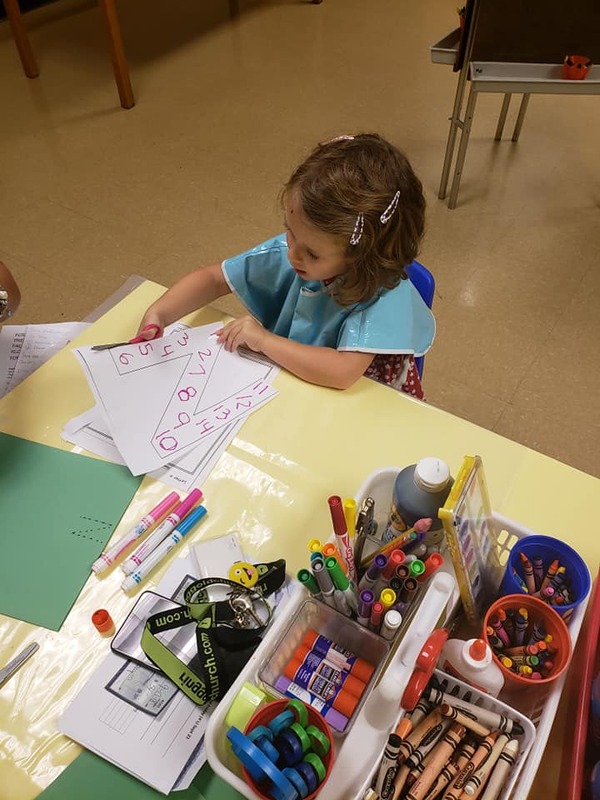 We promote active learning through exploration, discovery, creativity and problem solving. We also partner with parents to make each child’s educational experience the best it can be. Our mission is to give children a strong foundation of faith and education. Our school calendar runs from September to May. Days of attendance vary by the age of the child. 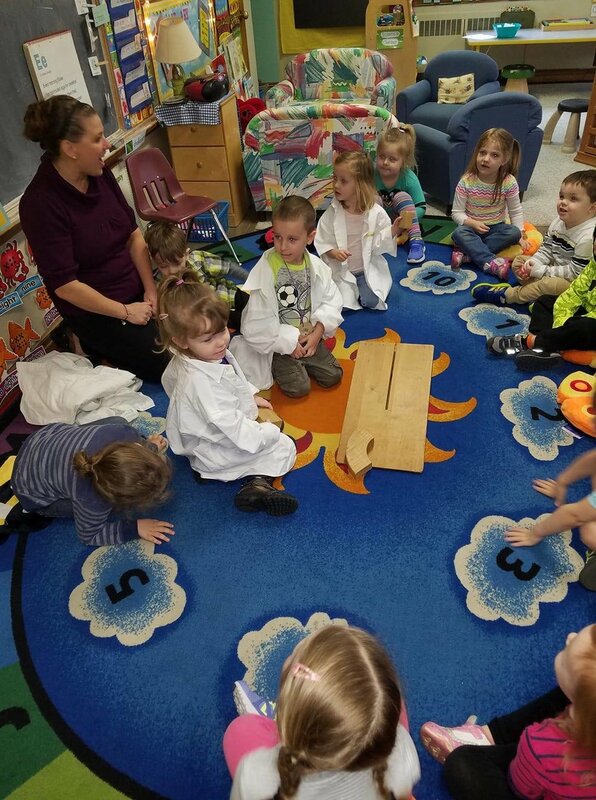 Our spaces fill up quickly, so if you are thinking about sending your child to preschool next year, please contact our director, Hilary Burns, to set up a private tour. Our new number in our new location is 240-329-3988.